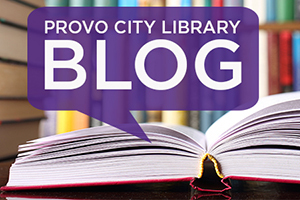 Librarians at the Provo City Library review the books they've read. Our favorites are labeled as Staff Picks or Audio Picks. 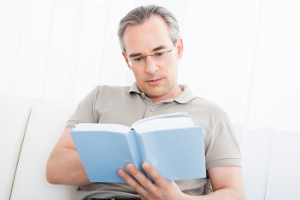 If you want to avoid violence, strong language, or graphic scenes, look for the books labeled as Clean Reads. 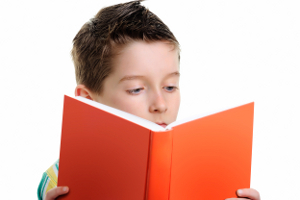 Includes books read and reviewed by the Children's Librarians at Provo City Library.